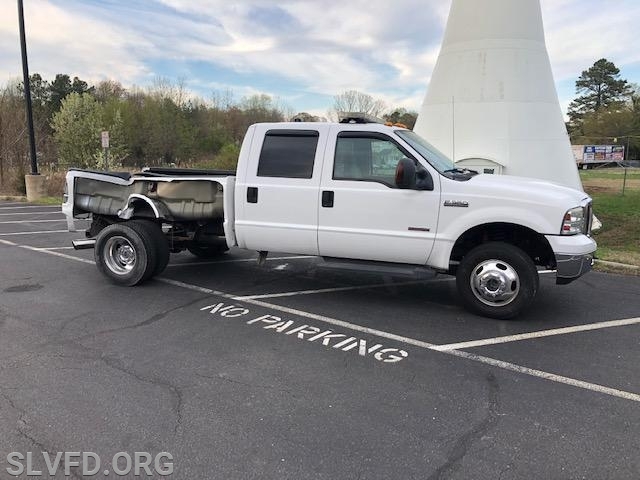 We are selling our 2007 F350 Dually. It has crash damage that is contained to the bed and rear right cab corner. 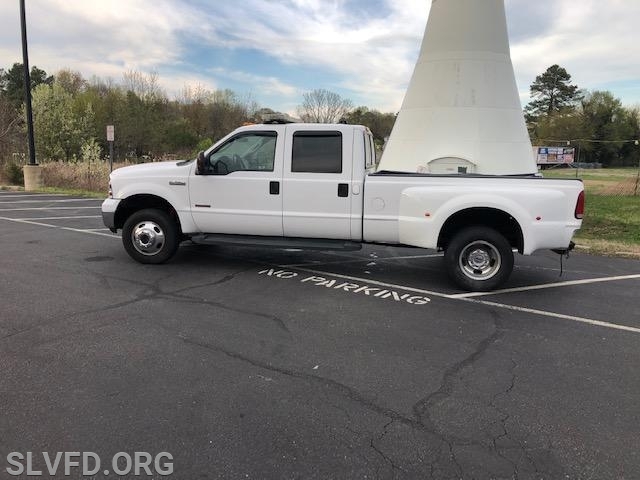 Please see the link to GOVDEALS to view more pictures and BID. Stop by our station and see the vehicle in person! We are selling it as is with a clear title.